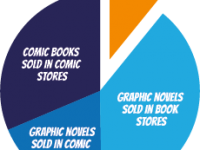 Digital comic book sales in 2014 top $100 million as market hits 20 year high! 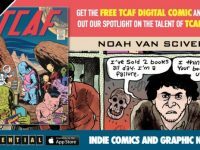 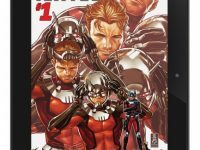 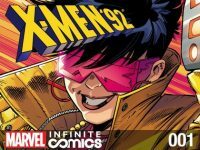 Comics users, it’s time for a ComiXology update as the digital comics giant have unveiled an exciting new iteration of their market-defining Android and iOS app. 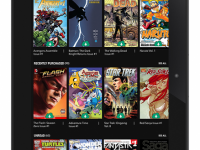 Boasting a new Smart Lists feature and a variety of browsing options, can this new version of Comics remedy some of the negative steps they made with their previous update? 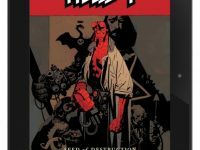 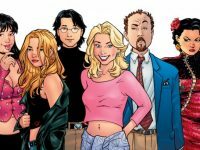 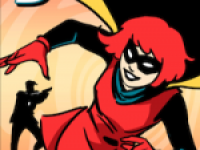 Dark Horse Comics and ComiXology team-up for huge digital distribution deal! 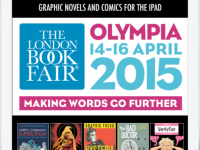 Digital graphic novel publisher Sequential have released some of our favourite titles of 2015 from Alan Moore’s Nemo: River of Ghosts to Paco Roca’s Wrinkles, and they are set to team up with the London Book Fair 2015 this April to bring their unique brand of digital graphic novels to a whole new audience.